Once a “King of good times” Vijay Mallya may well have to spend a significant amount of time in specialized barracks of Mumbai’s Arthur Road jail where dreaded terrorist Ajmal Kasab stayed prior to his execution. Home Affairs Ministry officials have said that fugitive liquor baron Vijay Mallya would be kept at Arthur road jail after extradition from the UK citing that it is one of the best imprisons in the country. 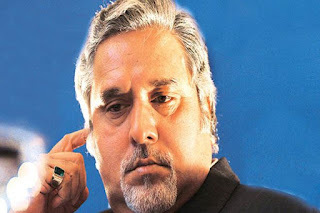 A court in UK last month had asked the Indian authorities to submit a video of Arthur Road Jail cell, where they plan to keep Mallya post-extradition to face the law in connection with the Rs 9,000 crore loan default cases, within three weeks .